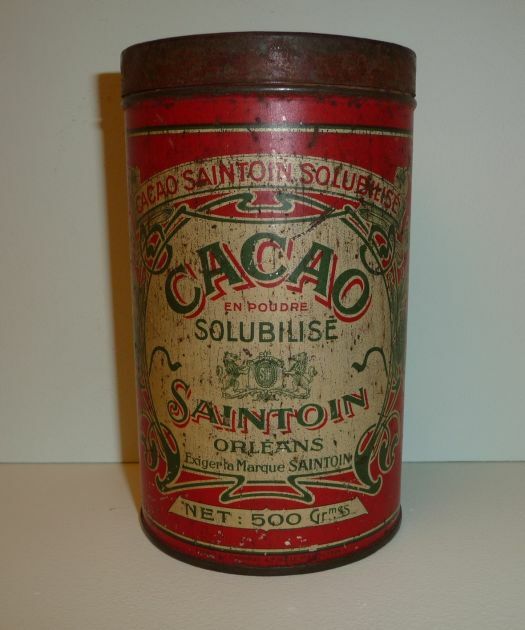 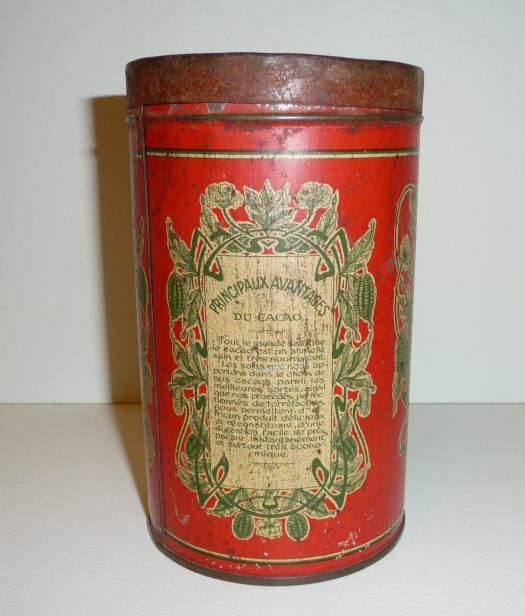 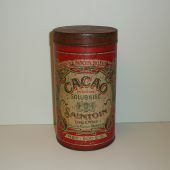 Rare nice lithographied box for Cacao Saintoin. 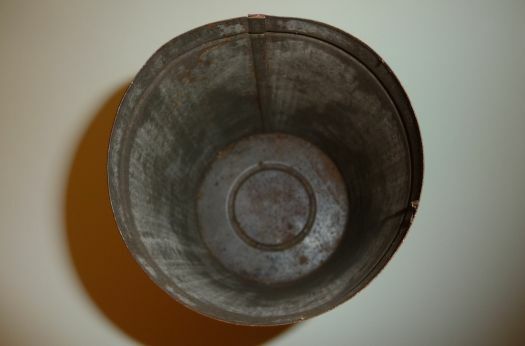 Condition is rather OK, please look at pictures. 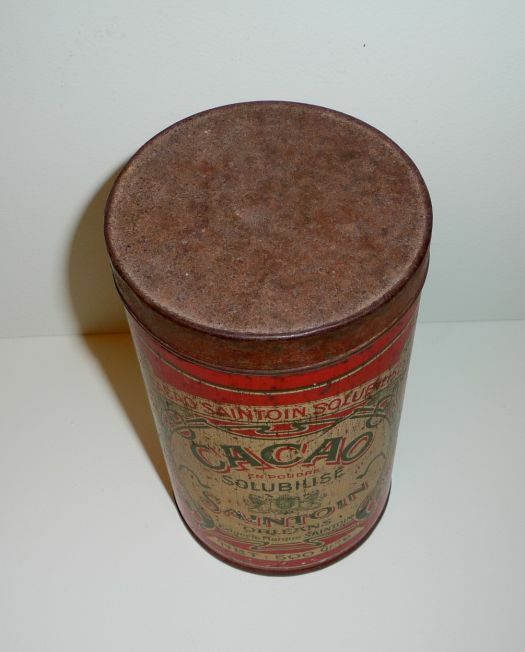 Only for decoration because the lid is difficult to take out.